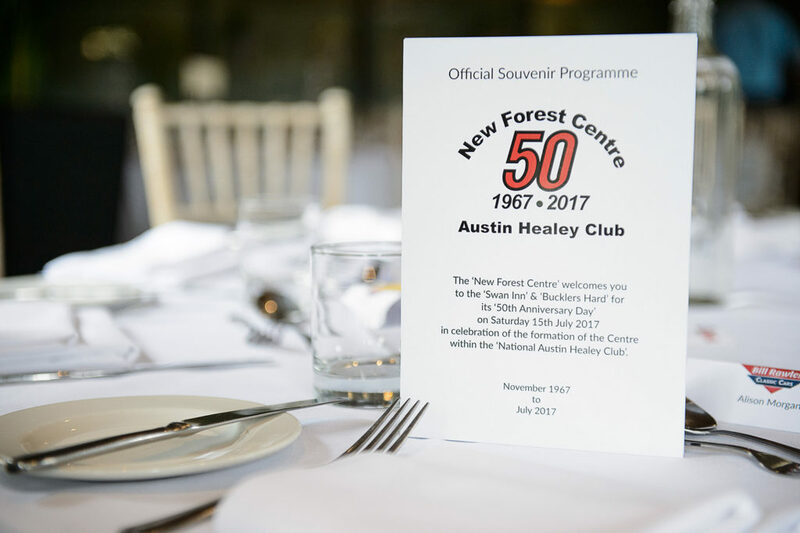 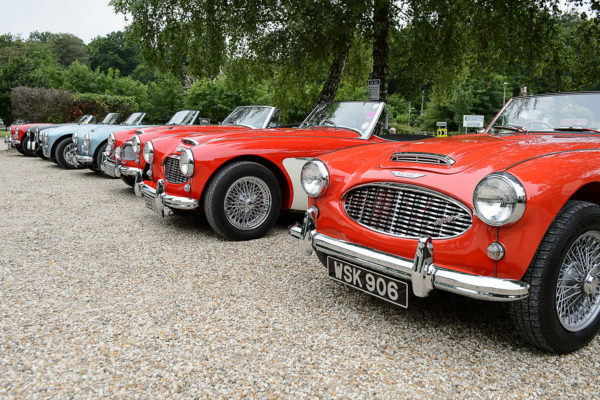 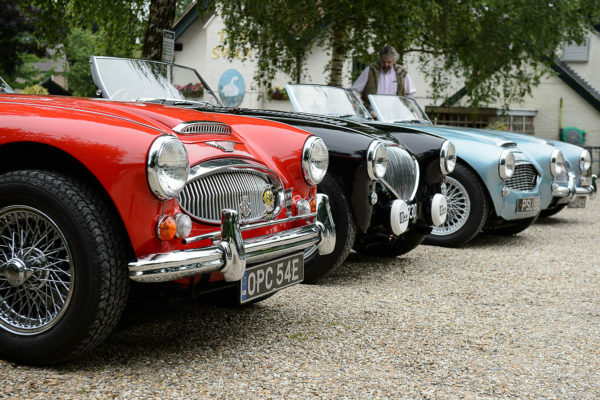 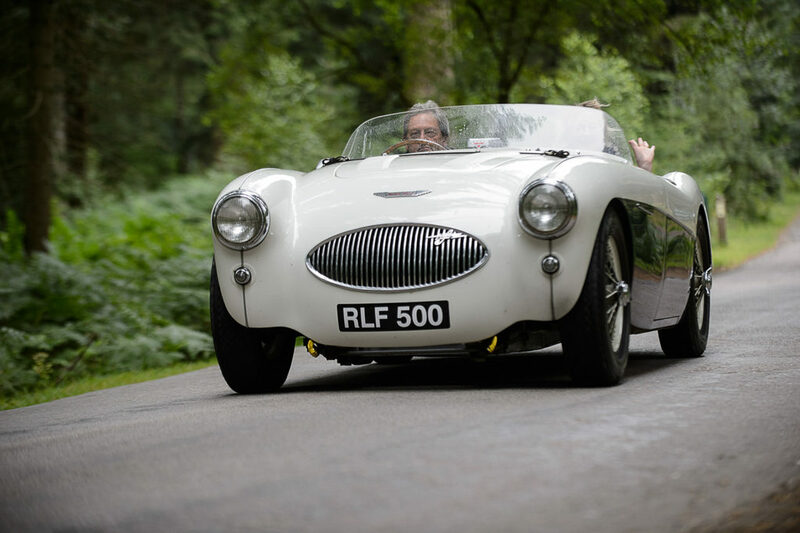 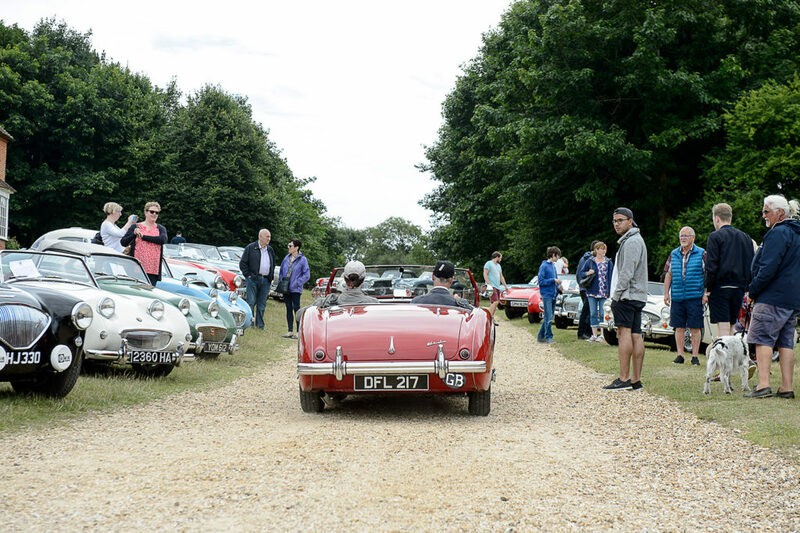 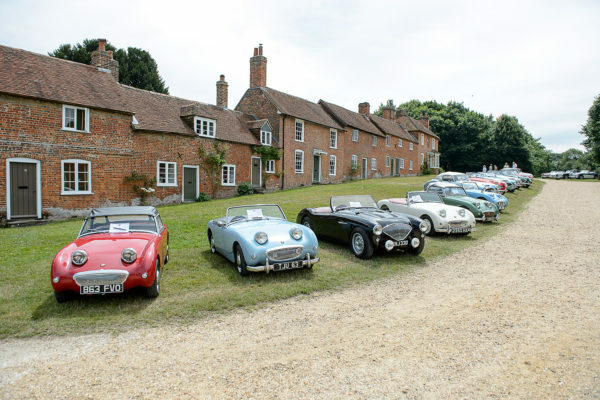 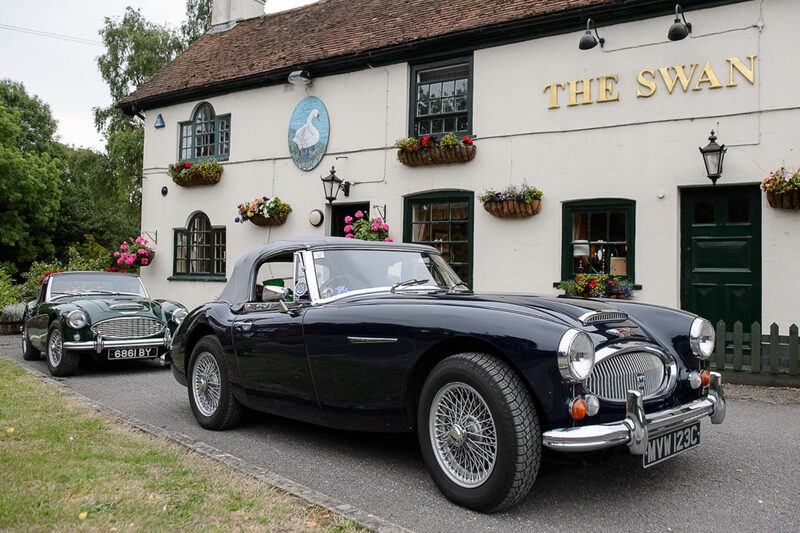 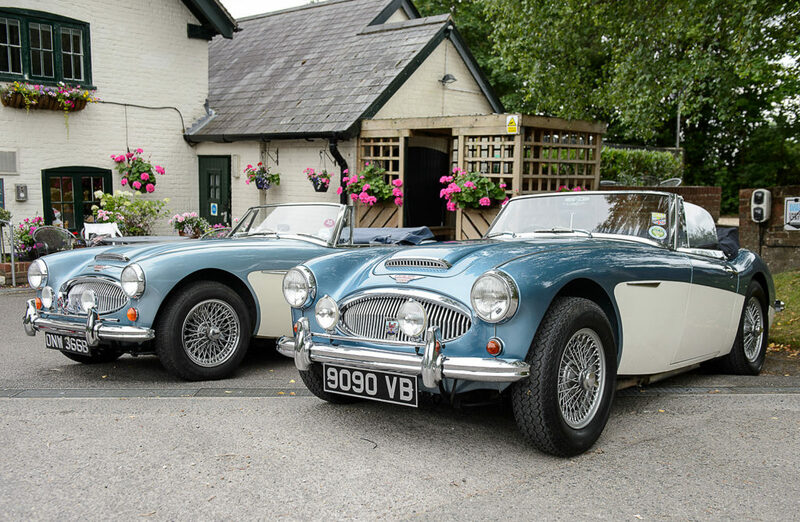 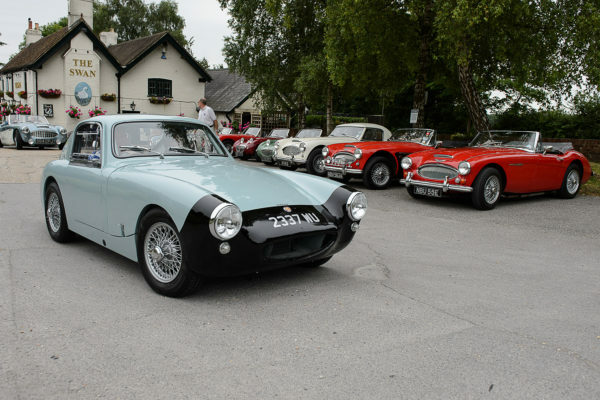 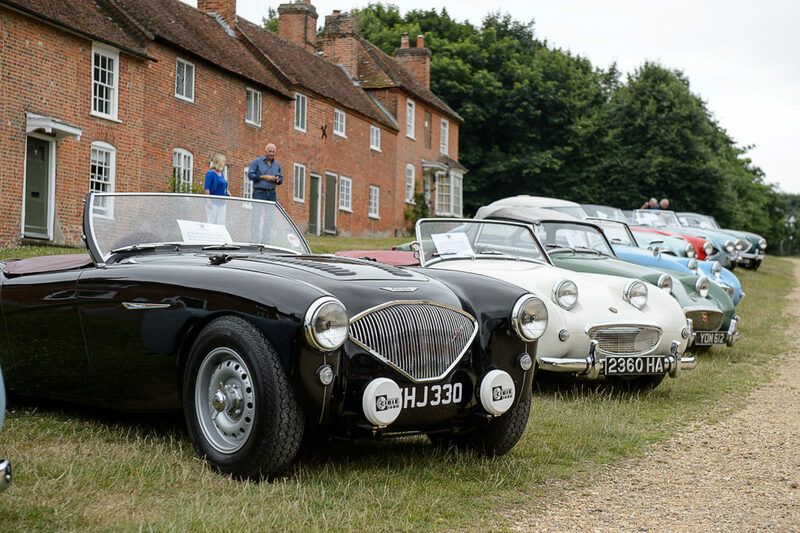 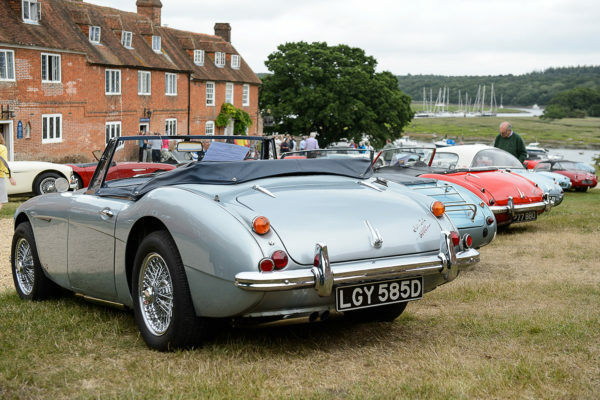 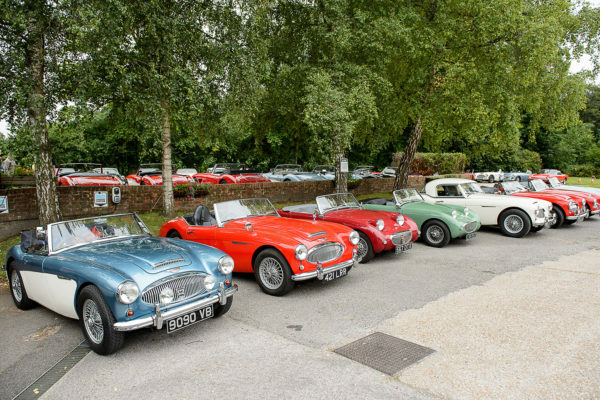 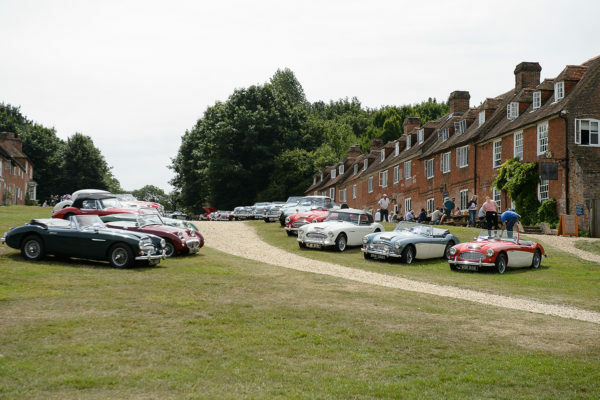 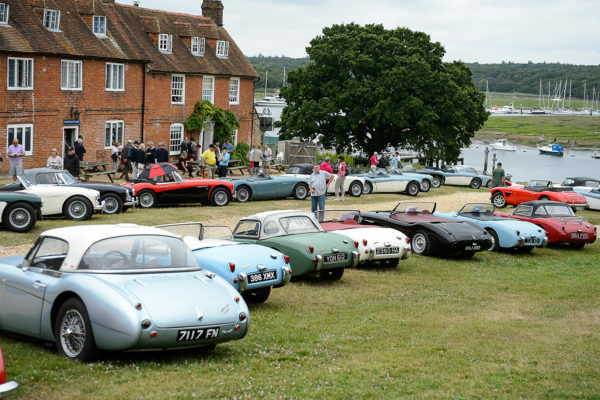 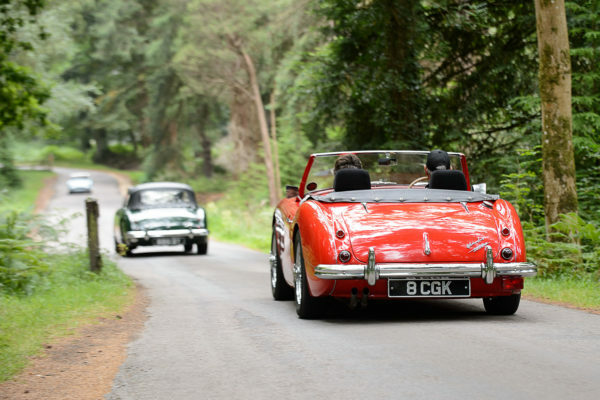 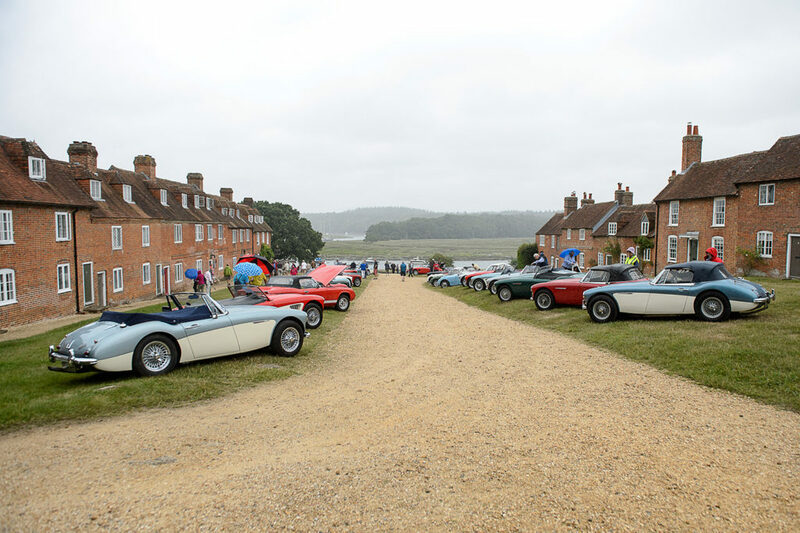 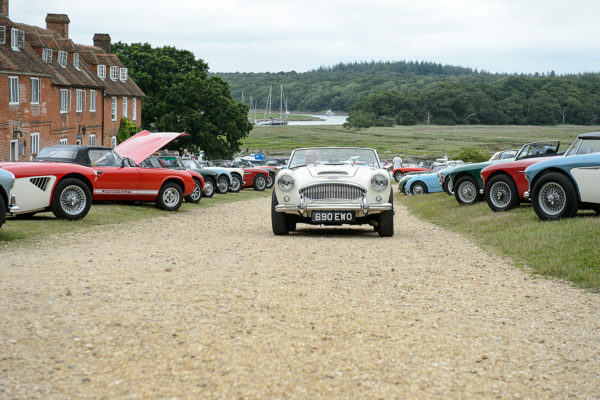 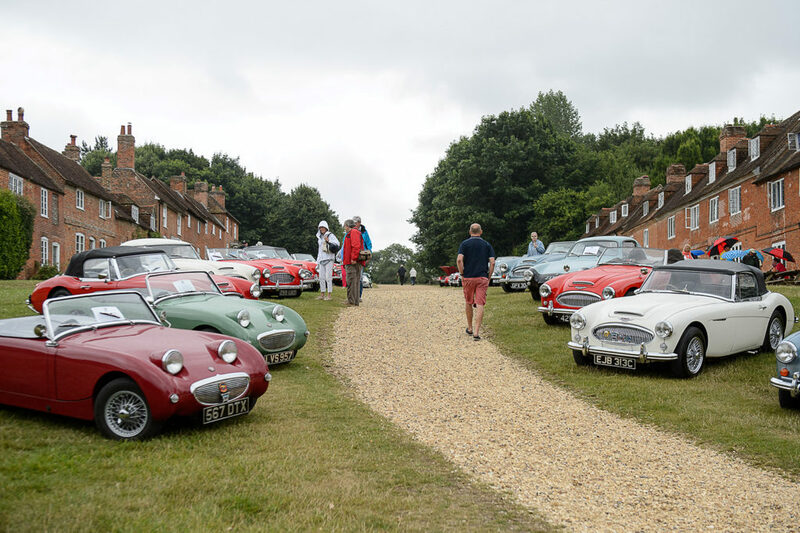 The New Forest Centre is part of the Austin Healey Club and on the 15th July they celebrated its 50th anniversary. 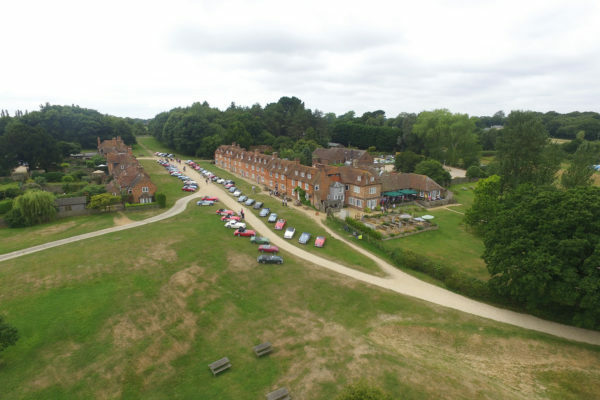 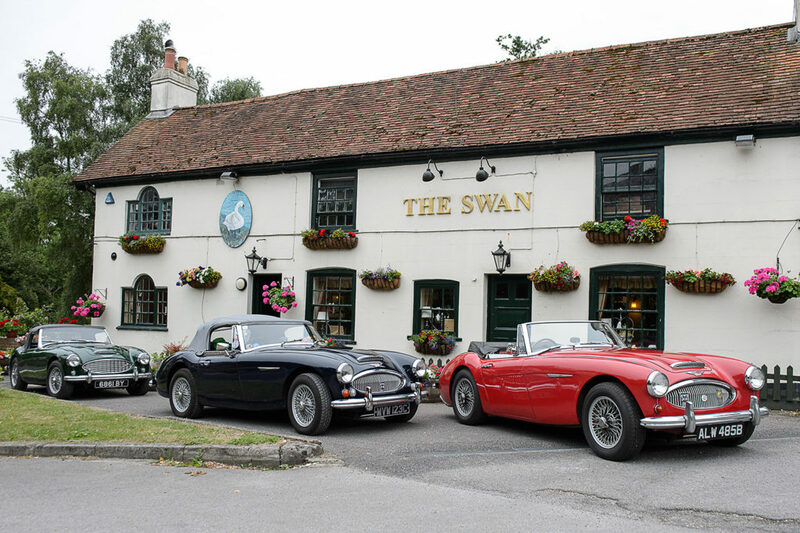 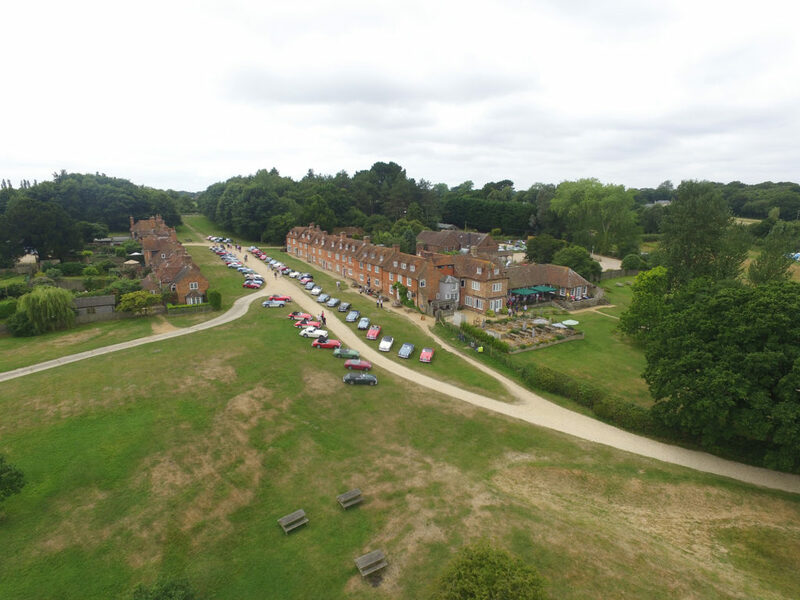 The day started at the Swan Inn in the heart of the New Forest and made its way down to Bucklers Hard on the Beaulieu River. 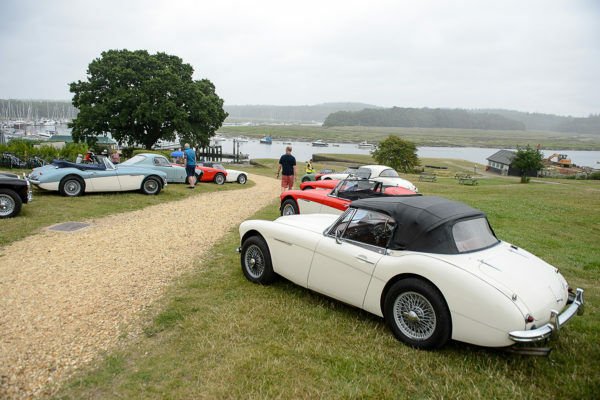 Austin Healey 100’s, 3000’s, Sprites and even a 100S were among the 51 cars in attendance. 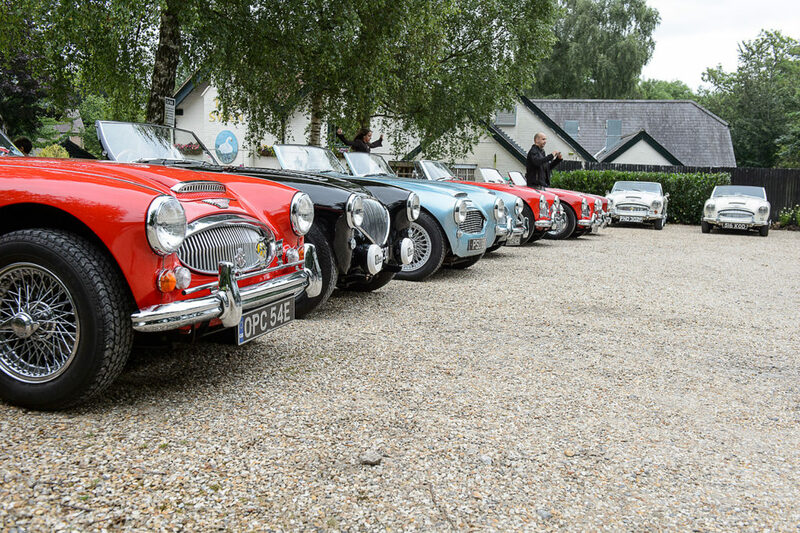 Together with the 96 members that were there it certainly was an impressive spectacle and a great day. 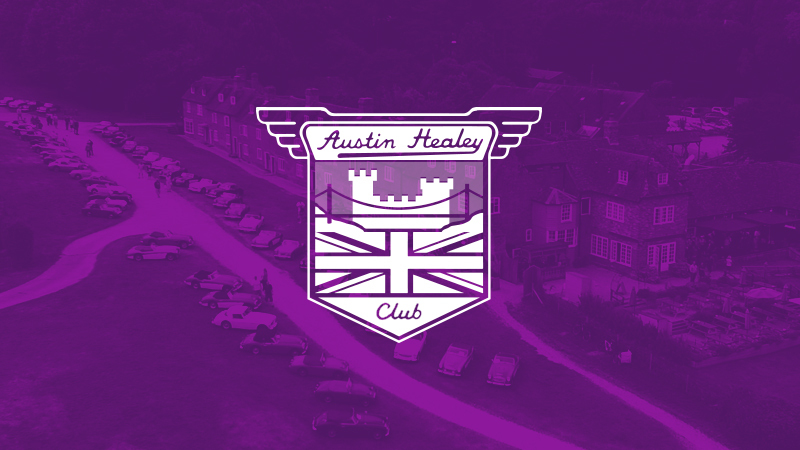 It was great to be able to help out the Austin Healey Club a little for this big occasion.